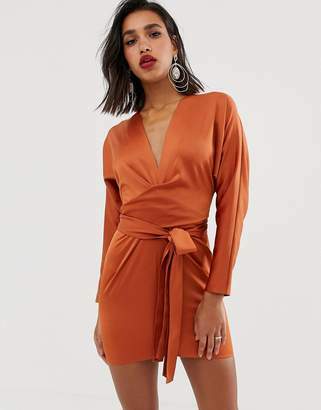 This pencil dress has been made by ASOS Collection. The details include: a scoop neckline, tonal lace panel inserts to the top, fitted waistband, pencil skirt with a central lace panel, split vent to hem and a concealed zip closure. The dress has been cut with a tailored fit. Directional, exciting and diverse, the ASOS Collection makes and breaks the fashion rules. Scouring the globe for inspiration, our London based Design Team is inspired by fashion's most covetable trends; providing you with a cutting edge wardrobe season upon season.